"The answer is out there, and it's looking for you, and it will find you if you want it to." Welcome! The school bell has rung, and you're right on time! You're a busy teacher. So am I. With the increasing demands to meet higher and higher expectations, you don't have time to scour the planet looking for resources to use with your writing students. 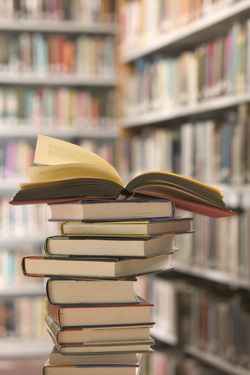 "Christine Teaches" is a website designed to collect worthwhile resources that will give you material to use in your writing classroom at the click of a button. Check out the "Good Stuff" page to find a treasure chest full of diamonds and rubies...okay, there's no diamonds and rubies, but there are tons of great ideas for teaching writing. I hope to keep adding new resources, and if you've got suggestions, contact me! 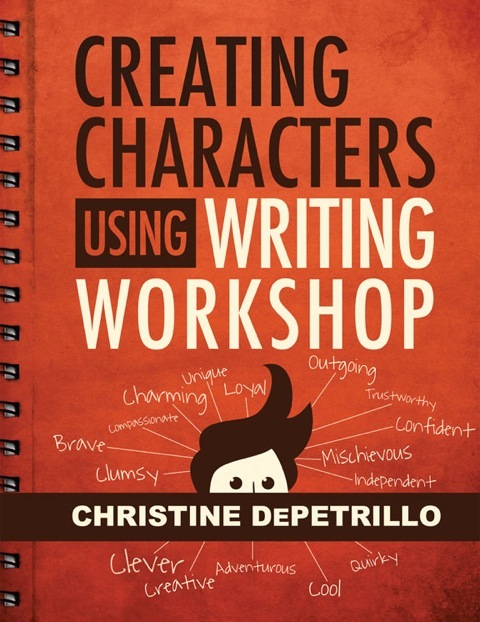 My teacher guide, Creating Characters Using Writing Workshop, is now available. Click the book cover below to purchase directly from the publisher. Click HERE to buy from Amazon.